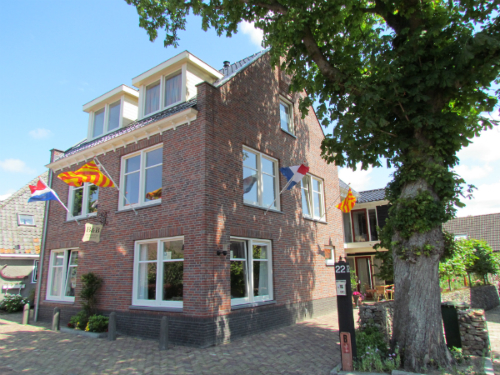 B&B Peperhuis Egmond receives many requests for a longer stay during the high season and around the holidays. That is why we can not always immediately honor your application for a single night stay. For special holidays we usually require a minimum stay of 3 nights. All rooms are located on the ground floor. We try to take your personal room preferences into account as much as possible. Because it is sometimes difficult to optimize the agenda, we can not always guarantee your preference. For current availability you can contact us 7 days a week by telephone or e-mail.